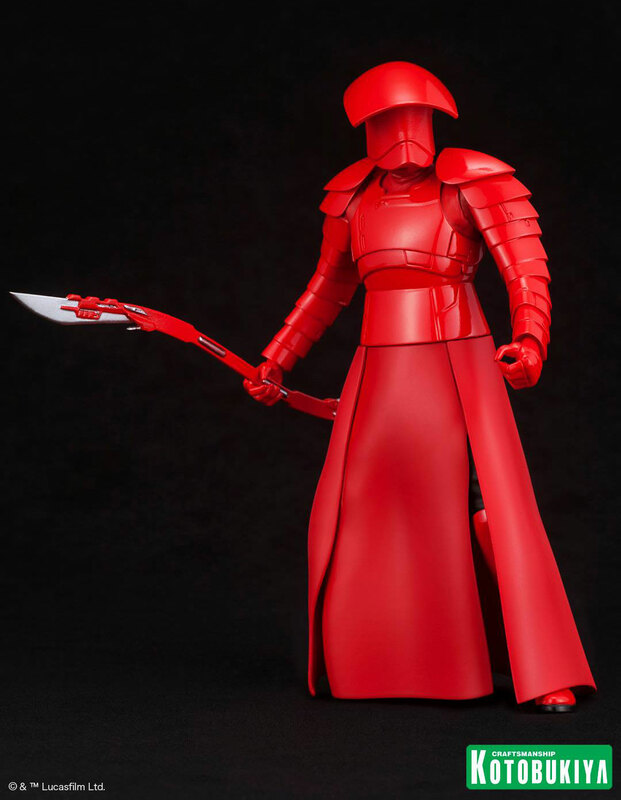 Next up from Kotobukiya’s Star Wars: The Last Jedi collection is this Elite Praetorian Guard ARTFX+ Statue Two-Pack that’s available now for pre-order with arrival expected for August 2018. 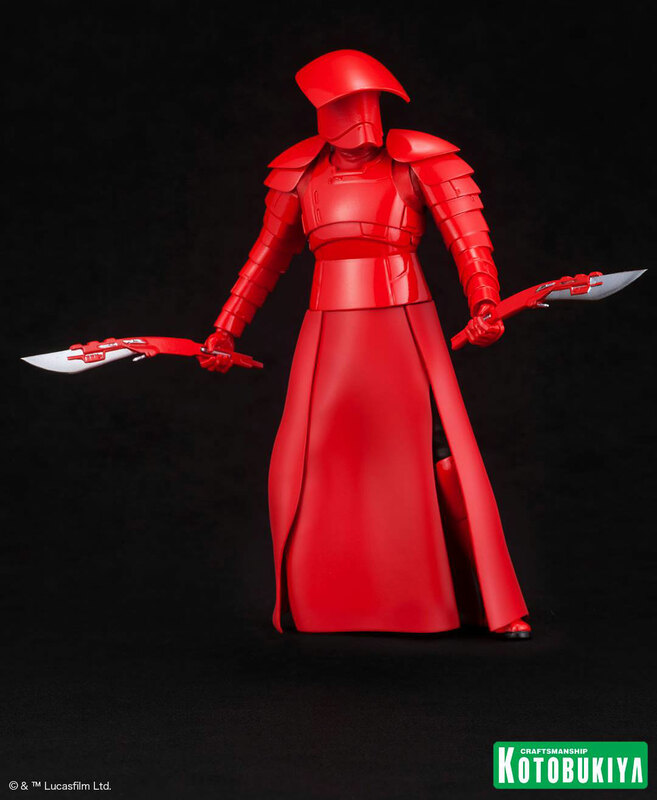 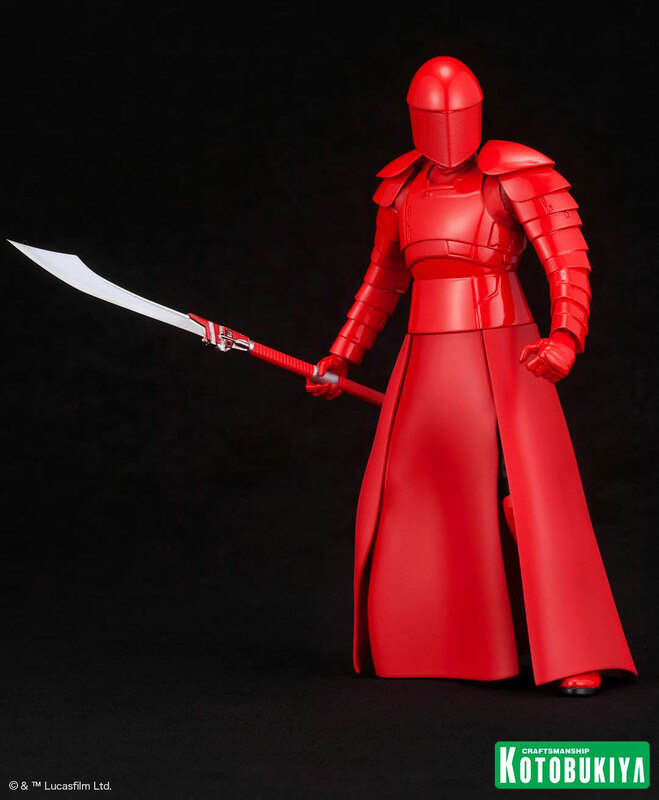 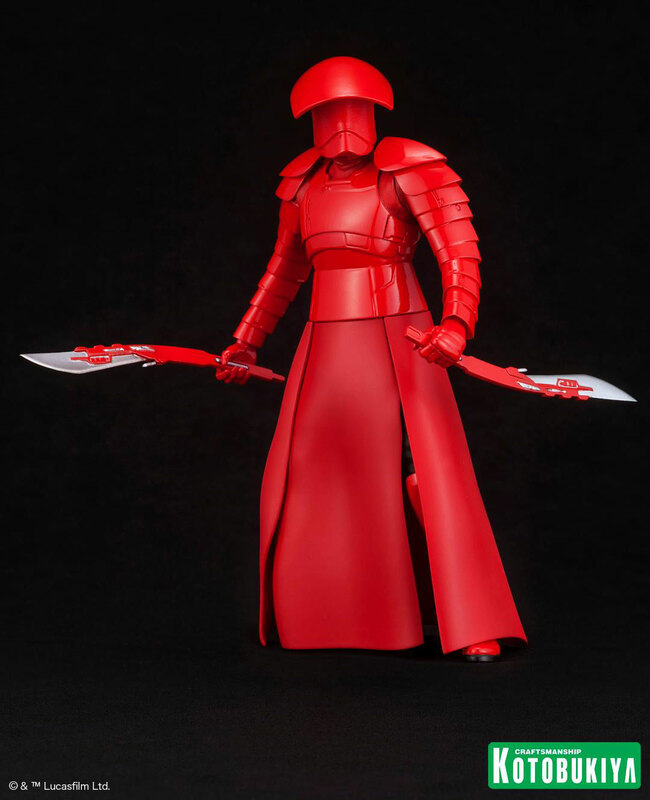 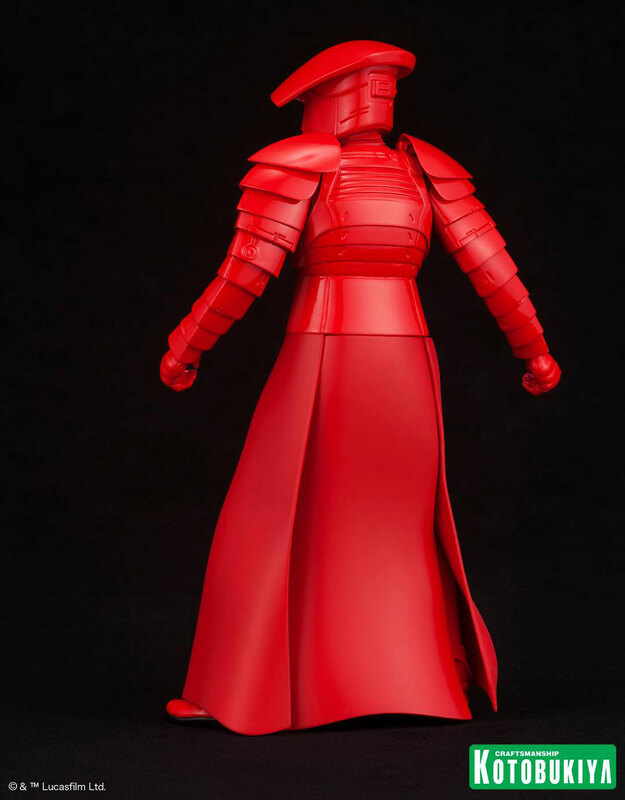 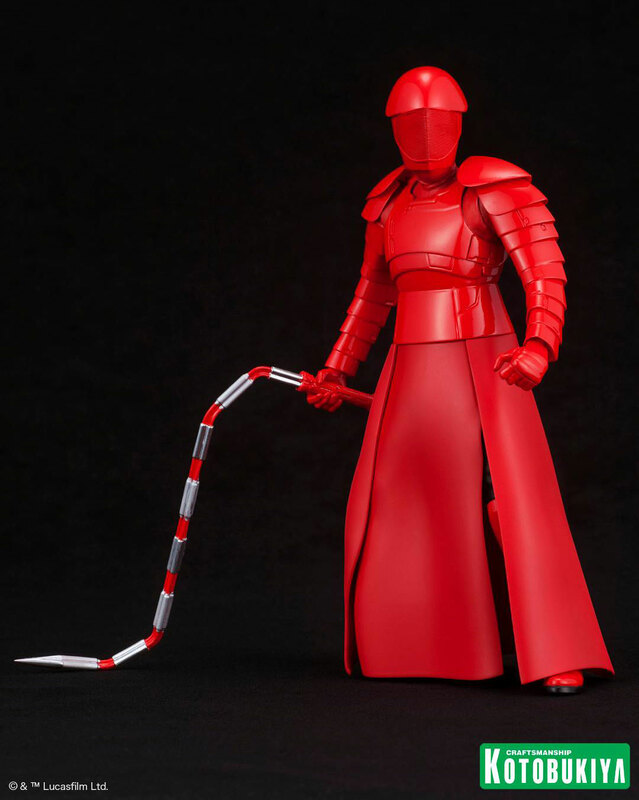 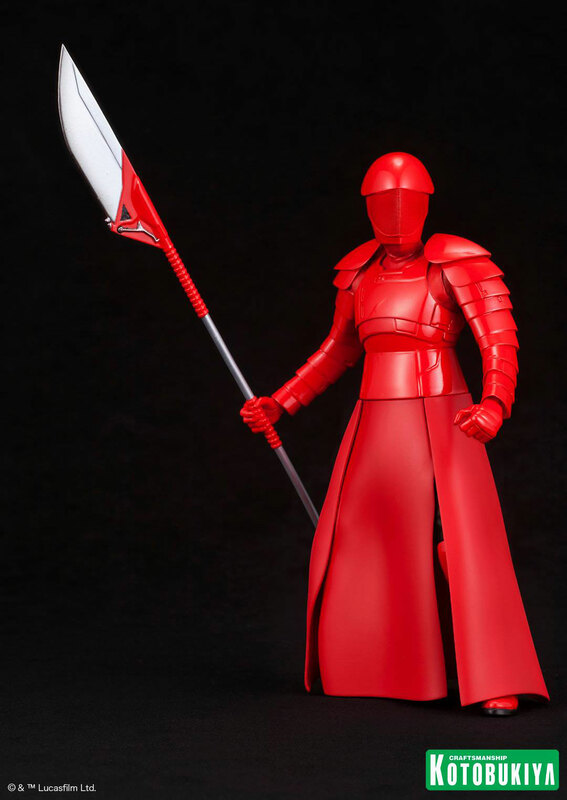 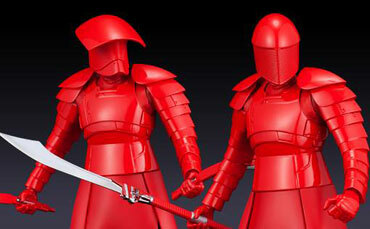 Following up on the First Order Stormtrooper Executioner ARTFX+ Statue that first emerged, this latest release includes not one, but two, Elite Praetorian Guards which stand roughly 7 1/3-inches tall, clad in bright red armor and robes reminiscent of Emperor Palpatine’s Royal Guard. 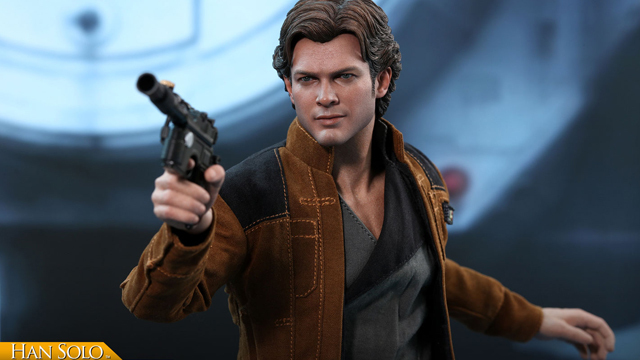 The 2-pack also contains various parts, including three types of heads, two types of arms, and six types of weapons (with different weapon configurations), so you can recreate scenes from the film, with magnets embedded in their feet to keep them solid on their included display bases. 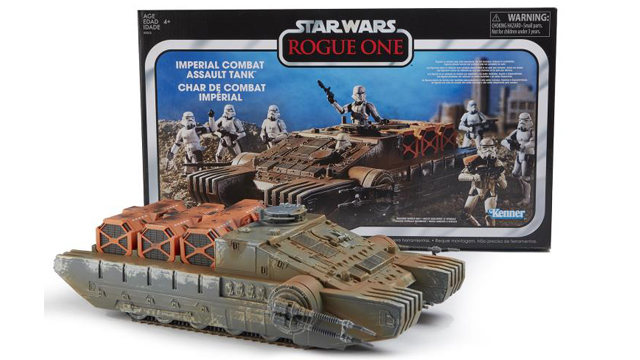 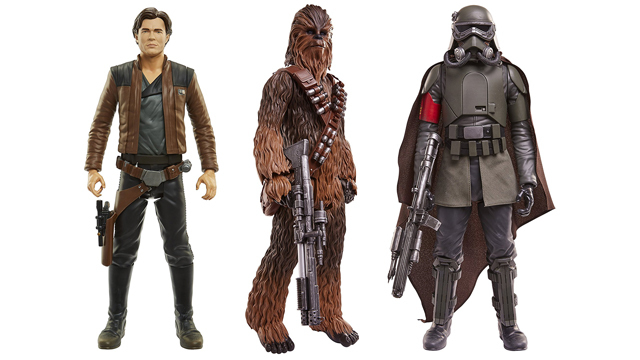 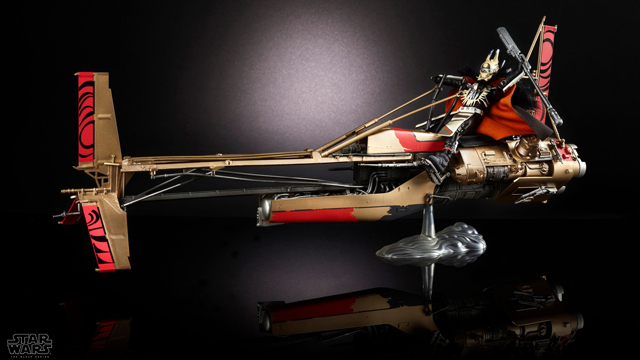 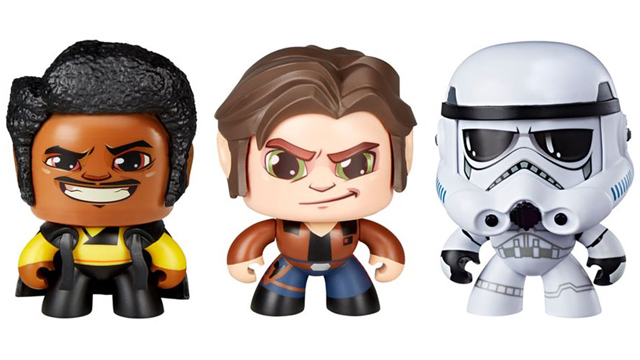 Pick up the two-pack below, or assemble your entire eight-man Guard force by snagging multiple sets to display alongside the rest of your Kotobukiya Star Wars collection.